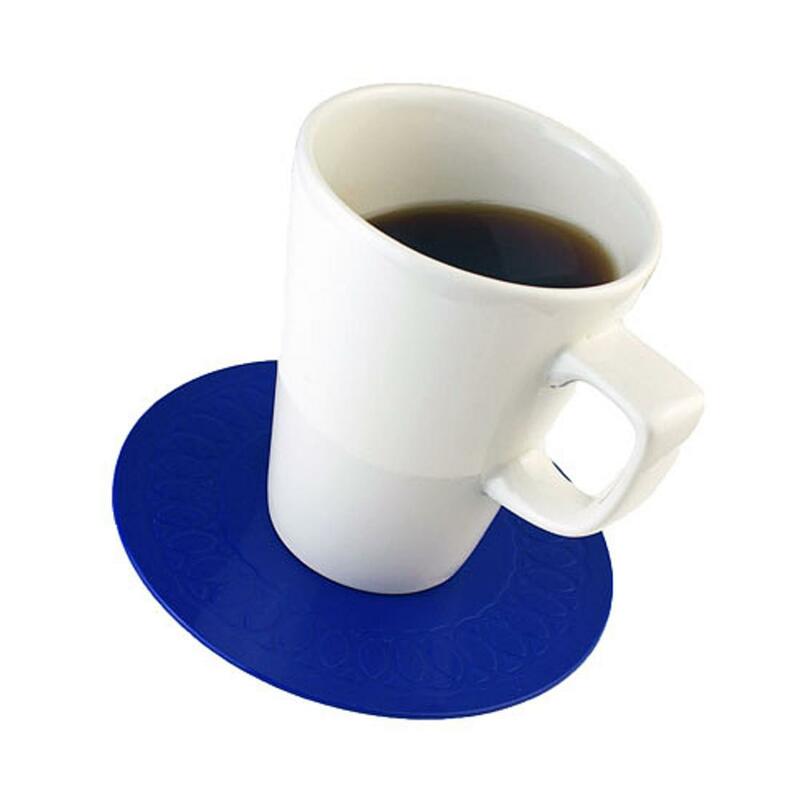 These Larger Tenura circular anti slip coaster 19cms diameter offers the same excellent levels of grip for objects at a bigger size and can be used either as a smaller place mat, or larger coaster, to suit your need.This Tenura larger circular anti slip cup mat adheres to surfaces easily and can be removed easily with no residue left behind. 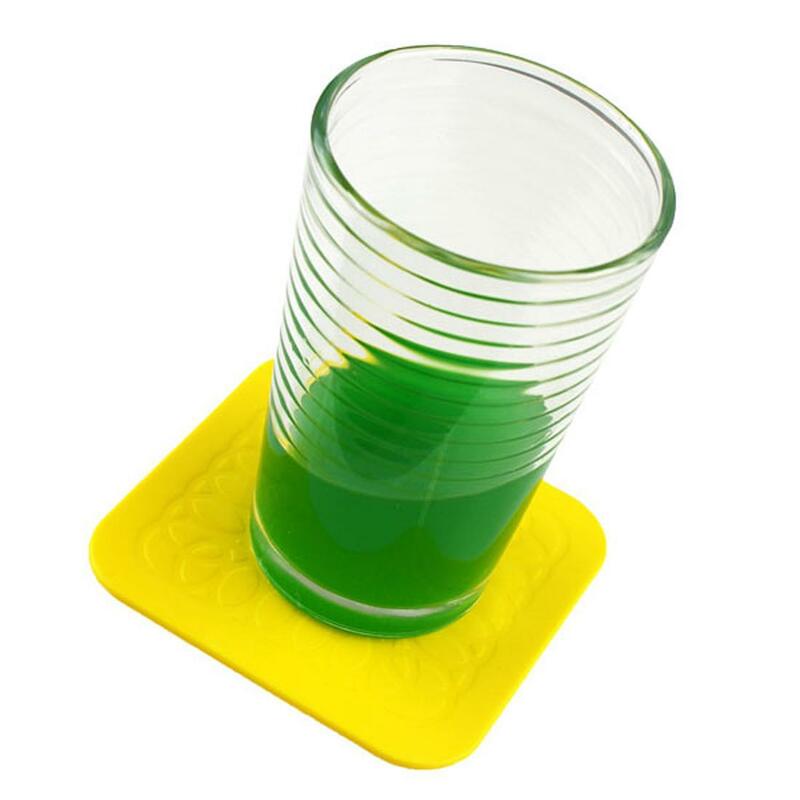 The silicone construction allows this due to its natural properties. 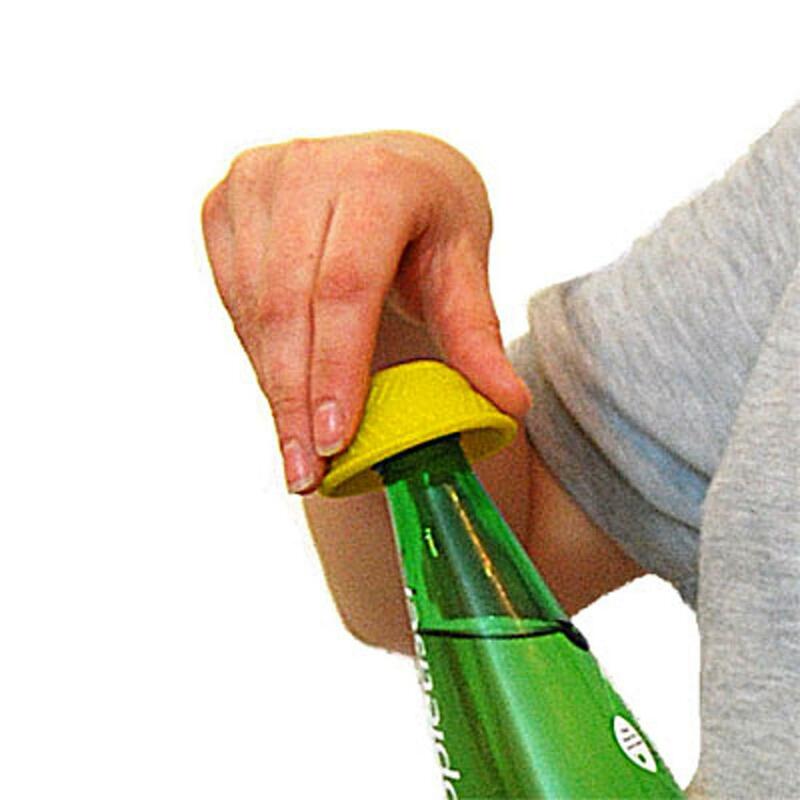 Superb for use in kitchens and hospitals, care homes, boats and general use and with a silicone non-toxic material. 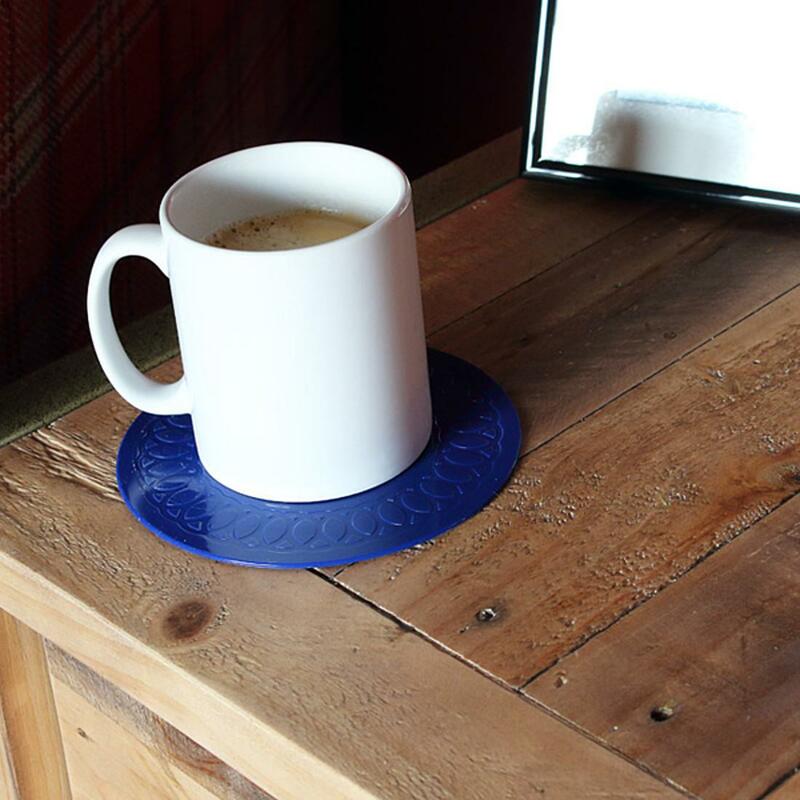 Washable and dishwasher friendly the perfect anti grip circular coaster. 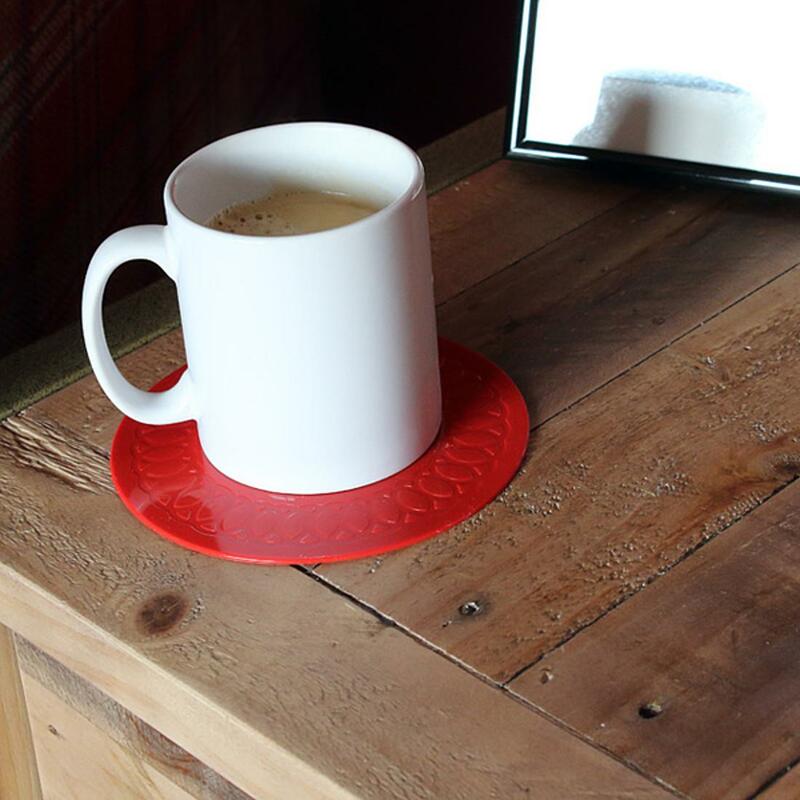 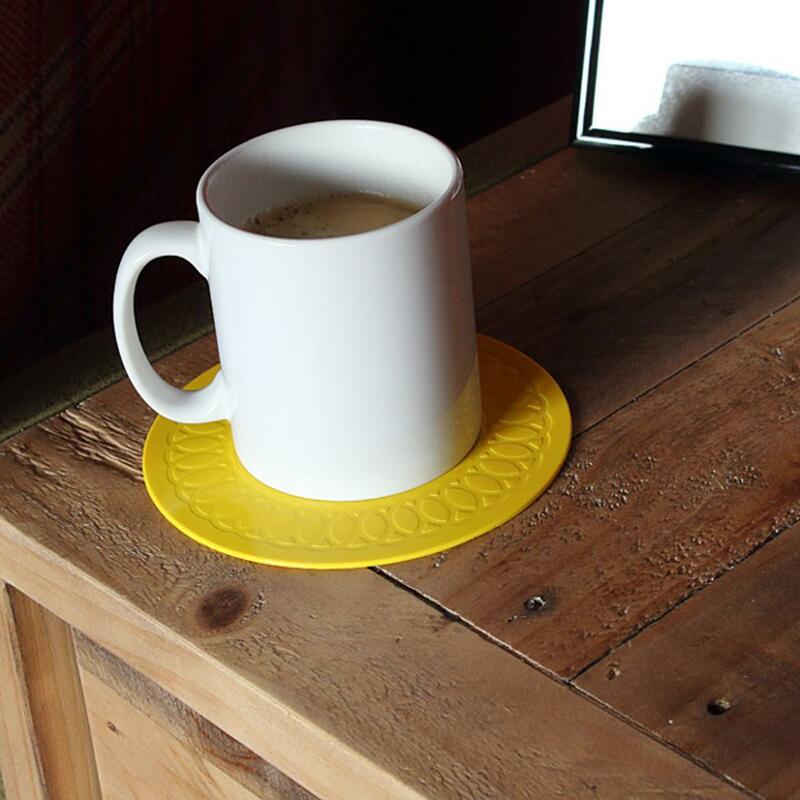 This anti slip circular coaster is available in 3 colours of red, yellow and blue.